See what Newmarks Yacht Centre has to offer you! 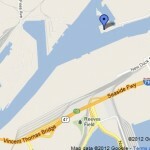 Newmarks Yacht Centre is a renowned marina located in the heart of the Los Angeles harbor. Our deep draft marina can handle up to 250 yachts with floating docks for vessels from 20′ to 110′ feet in length. When it comes to finding the right marina for you and your boat, you’re going to need more that just a plot of water! That’s why Newmarks Yacht Centre is here to offer you so much more! Like the view? 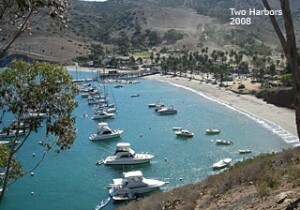 Newmarks Yacht Centre has an offshore mooring in Two Harbors, Catalina Island in 4th of July Cove. So what’s stopping you from heading over there all the time? Our marina has a variety of boat slip rentals available, please contact us at 310-834-2830.